 St. Joseph’s Ambulance is a company specializing in ambulance transportation in the greater San Francisco Bay Area. 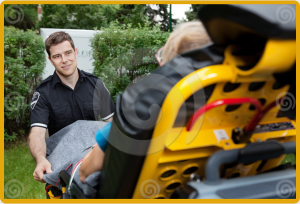 It was established specifically to meet the growing demands for Basic Life Support transportation and elder care, while also serving the general ambulance transportation needs of the local communities. We pride ourselves in our established reputation of meeting and satisfying the needs of our customers. You will find our professional staff is extremely responsive to your questions and concerns. Requests for information, event standby price quotations, or billing questions are usually answered within the same business day.